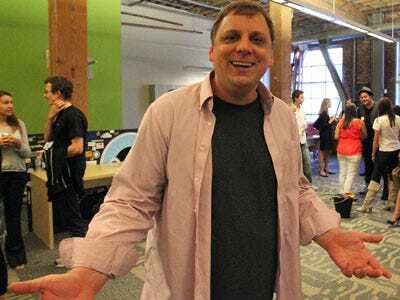 Prominent Silicon Valley investor and TechCrunch founder Michael Arrington has a bone to pick with the Department of Homeland Security for seizing his boat.After he sold TechCrunch in 2010, the one thing he splurged on was a boat, Arrington writes on his blog, Uncrunched. But now he says buying the boat, which he has named “Buddy,” was one of the worst decisions he’s ever made, and that the nightmare is just beginning. Since Buddy was from Canada, it had to go through customs, as required by the DHS. When Arrington arrived to fill out the necessary paperwork, he found an error on it. The DHS had changed the currency from Canadian to U.S. dollars. The DHS agent didn’t care and insisted that he sign the form anyway, Arrington says. But Arrington wouldn’t sign it, so the DHS ended up seizing his boat.